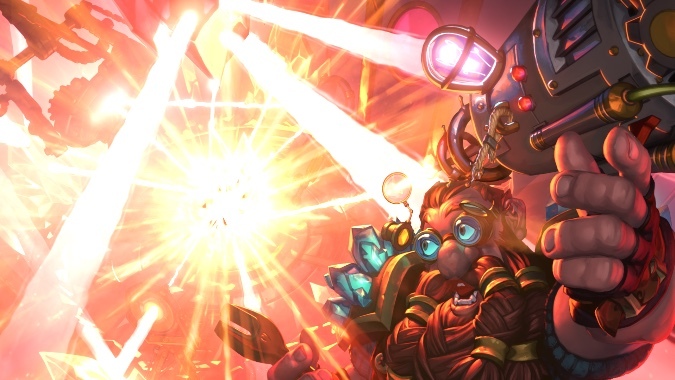 It's time to say hello to the Puzzle Lab, Hearthstone's latest single-player challenge. 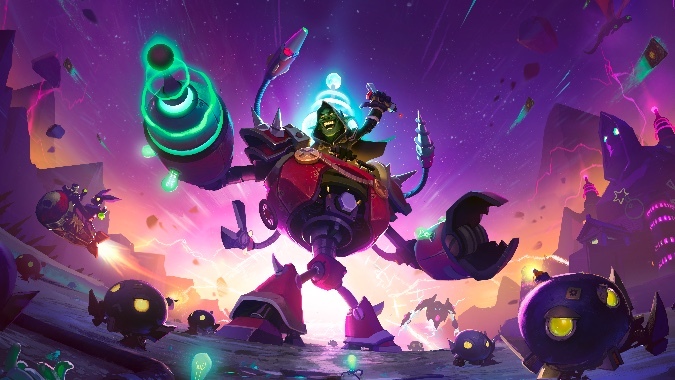 Somehow, every Hearthstone expansion is the craziest expansion ever, and The Boomsday Project is no exception. 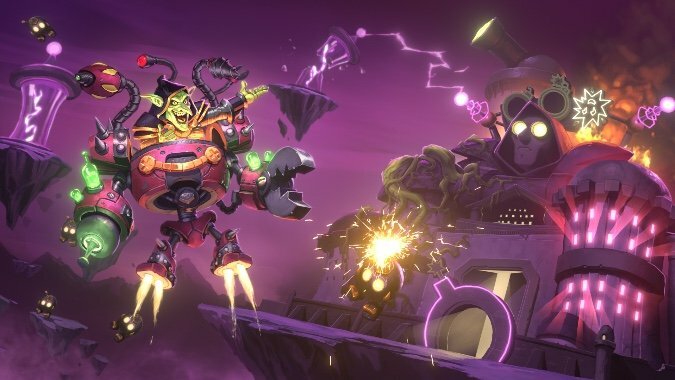 Some people are unhappy with the price for Hearthstone's next expansion, The Boomsday Project. 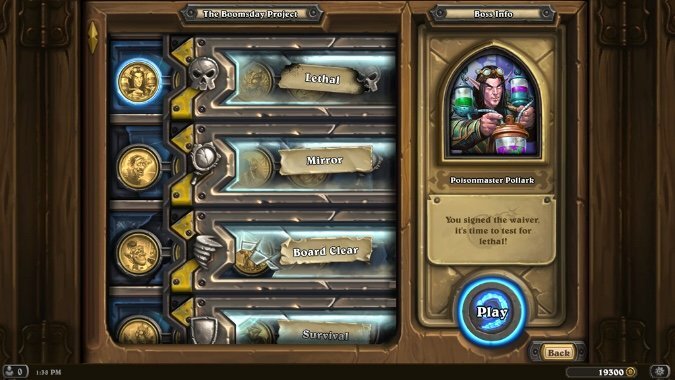 What kind of Hearthstone flavor would you bring to WoW? 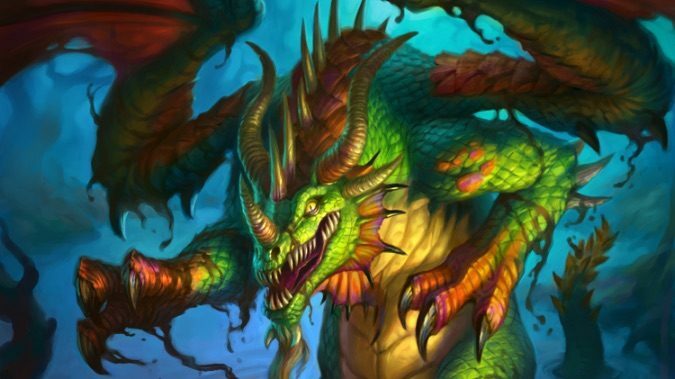 Hearthstone has an enviable remove from WoW and its canon. 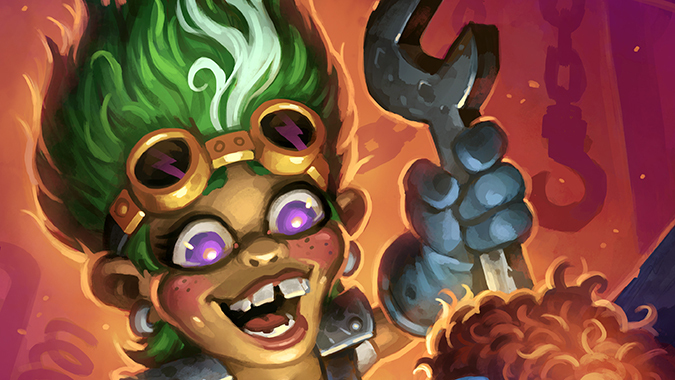 Yesterday, Team Blizzard Watch was chatting about the new teaser image for the next Hearthstone expansion.